demand the sophistication of an experienced partner. Investec is active in development and new construction, as well as the rehabilitation of existing properties. We have the critical ability to forge a consensus among landowners, environmental concerns and local government. Armed with in-depth market knowledge and strong analytical management skills, our Development Division creates excellent products for homebuyers, commercial tenants and income property owners. Success in the increasingly complex entitlement arena demands a sophisticated and experienced approach. Investec has a distinguished record of performance in this essential phase of all development projects. 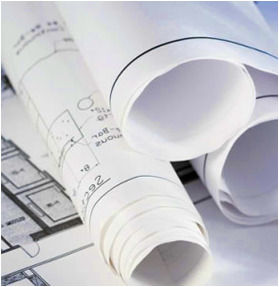 We have the capability and expertise to fulfill all technical requirements, such as coordinating environmental analysis, obtaining land use approvals and the preparation, submittal and processing of comprehensive development approvals. We also work closely with the public, accommodating community and environmental concerns, ensuring that our projects reflect a balance between the interests of the community and property owner.